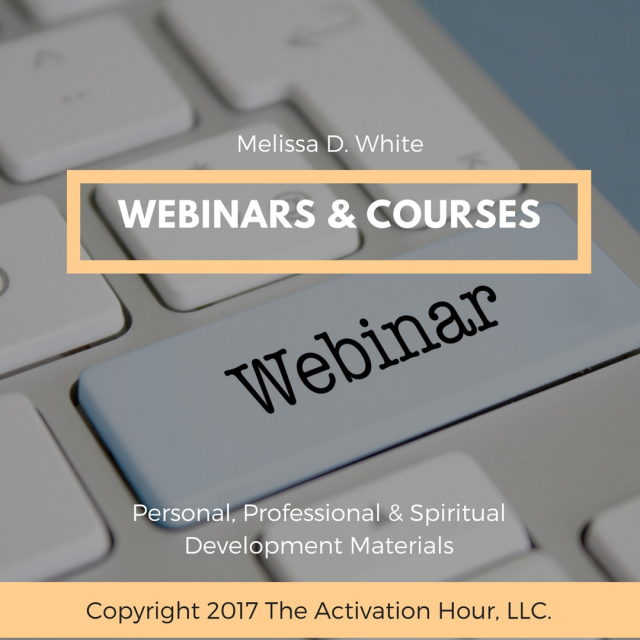 GET ACTIVATED ON THE GO WITH VIRTUAL PRODUCTS & TOOLS. 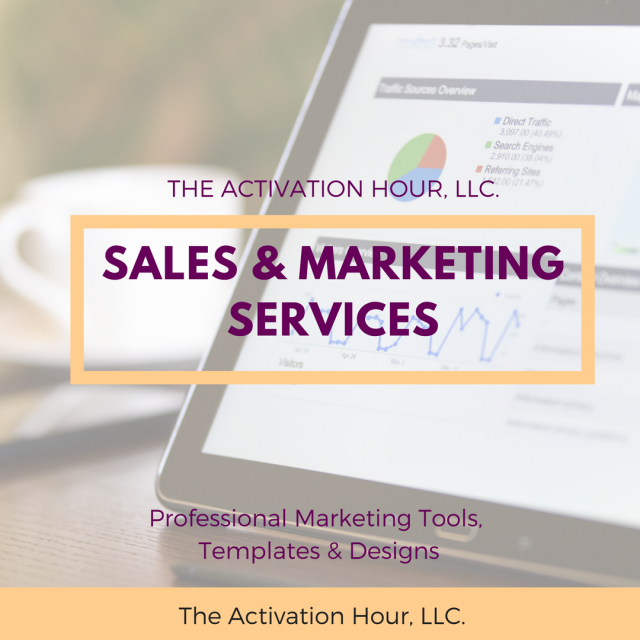 Choose from our Activation Hour a-la-carte solutions that are easy to use on the go! 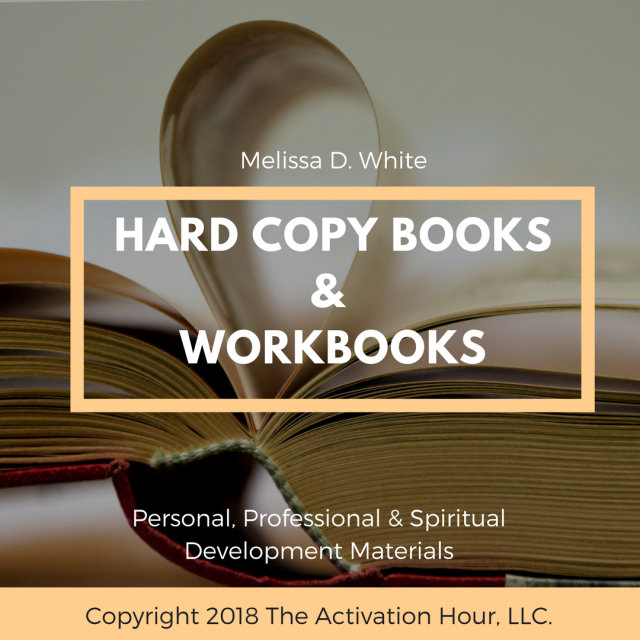 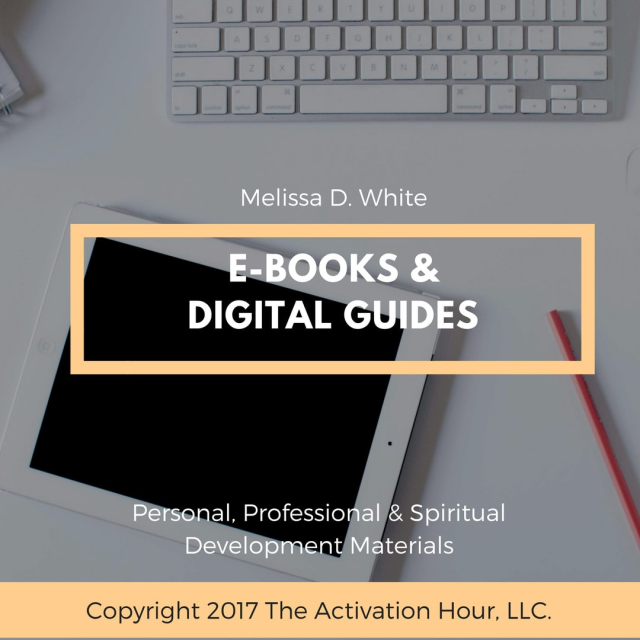 These are great tools to help as a quick guide with webinars, e-books, marketing and media services to activate and refresh your sales and marketing. 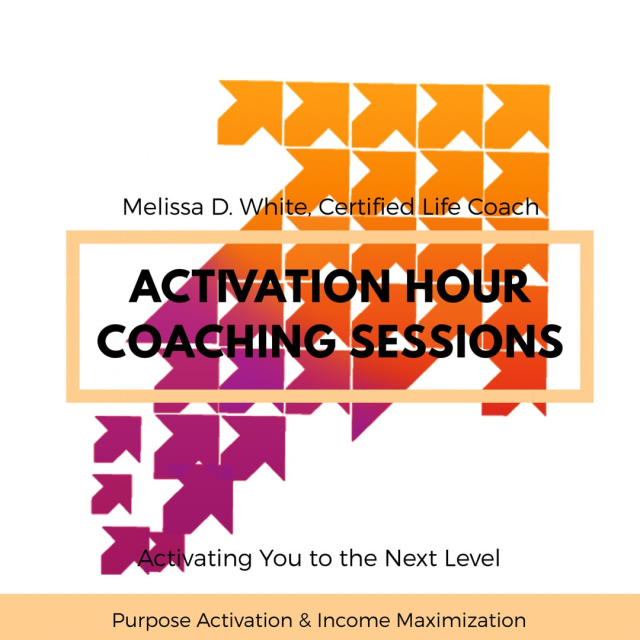 Grab your Activation Hour On The Go tools today!